New! Get a $20 Bonus with Direct Deposit! 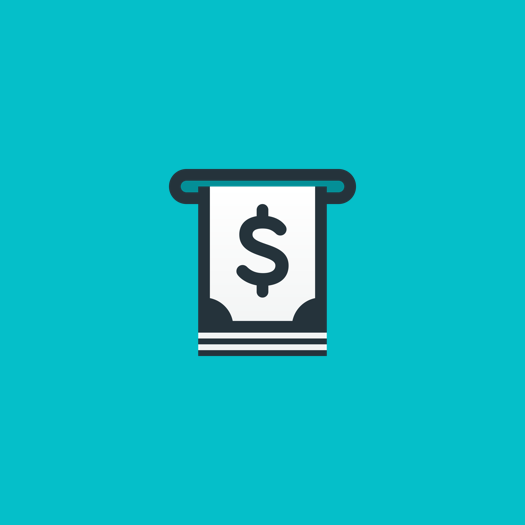 Account login and receipt of a 2nd recurring direct deposit of $250 or more by July 10, 2019 required. To qualify for this offer, you must log in to your account, set up Direct Deposit and receive a 2nd recurring Direct Deposit of $250 or more between April 10 and July 10, 2019. $20 reward credited to your Turbo Prepaid Visa Card within 14 business days of your 2nd qualifying payroll or government benefits Direct Deposits of $250 or more. One $20 credit per customer. Track your refund: If you are receiving your tax refund on the card, you can track it. Visit irs.gov/refunds or call the IRS Refund Hotline at (800) 829-1954. Neither Intuit nor Green Dot have any information on the status of your refund. Use your card everywhere Visa Debit® is accepted in the U.S. Download the innovative app to track your account 24/7, stash extra funds in your Vault, slide for balance, pay bills anytime, get direct deposit info and find free ATMs. Make your money go further with no overdraft fees, no minimum balance fees and no penalty fees. For ATM withdrawals made outside of the Turbo Prepaid Visa card ATM network, a $2.50 fee will apply. Plus any fee the ATM owner may assess. Optional services, features or products, like using photo check deposit, may require additional customer verification and will require your acceptance of applicable terms and conditions. *ASAP Direct Deposit timing depends on deposit verification and when we get notice from your employer or benefits provider, and may vary from pay period to pay period. But when we get it, you’ll get it. **Fees and limits apply to MoneyPak and Reload @ the Register. Get more information at MoneyPak.com and AtTheRegister.com. Activated personalized card required. Turbo℠ Prepaid Visa® card has a nationwide network of free ATMs. Compare that to some of the biggest banks in the U.S. Find a free ATM nearby when you need it with the help of our app. For ATM withdrawals made outside of the Turbo Prepaid Visa card ATM network, a $2.50 fee will apply. Plus any fee the ATM owner may assess. See your three numbers that matter most to lenders: credit score, debt-to-income ratio, and income. See your true financial health and what it means. Get more personalized advice to help get all you deserve. Get the "why's" behind your credit score with insights to help you improve. Green Dot does not provide and is not responsible for TurboTax products or services. Get a $10 reward after two direct deposits of $250 or more. $10 reward credited to your Turbo Prepaid Visa Card after two consecutive payroll or Government benefits Direct Deposits of $250 or more. Your 2nd qualifying Direct Deposit must be received by 6/30/2018. Reward will be added to your card within 10 business days of your 2nd eligible Direct Deposit. One $10 credit per customer. 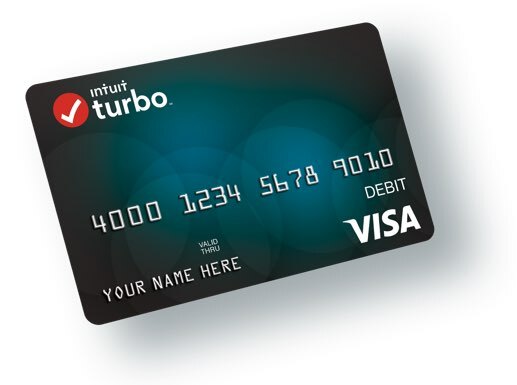 The Turbo℠ Prepaid Visa® Card is provided by Green Dot Corporation and is issued by Green Dot Bank pursuant to a license from Visa U.S.A Inc. Green Dot Corporation is a member service provider for Green Dot Bank, Member FDIC. Visa is a registered trademark of Visa International Service Association. Green Dot Bank operates under the following registered trade names: GoBank, Green Dot Bank and Bonneville Bank. All of these registered trade names are used by, and refer to, a single FDIC-insured bank, Green Dot Bank. Deposits under any of these trade names are deposits with Green Dot Bank and are aggregated for deposit insurance coverage. Green Dot is a registered trademark of Green Dot Corporation.